Commercial roofing repairs, replacements, maintenance and inspection—leave that to the experts. Sifford’s Roofing has you covered. Any type of repair service that has to be done on or within a commercial space can cause loss of production time, and that affects your companies output. Sifford’s Roofing understands that. It is our promise to create a streamlined process - from the initial inspection to the completion of your roofing project, we provide the least invasive process to ensure that you are still about to get the work that you need done, while also receiving the roofing service you need. Roofing problems are unplanned majority of the time, and can be a huge headache if not handled properly. Sifford’s Roofing staffs professionals that have the necessary skillset and knowledge base to handle any issues your commercial roof may be experiencing. Give the leading commercial roofing professionals in the Salisbury, NC area a call today to evaluate the issues your property may be experiencing. No problem is too big or small for Sifford’s Roofing. Your commercial roof is susceptible to constant damage due to the ever-changing North Carolina weather. Constant rain, hail, wind damage, and sheets of snow sitting on your roof, make it problematic in allowing your roofing structure to be wrecked. 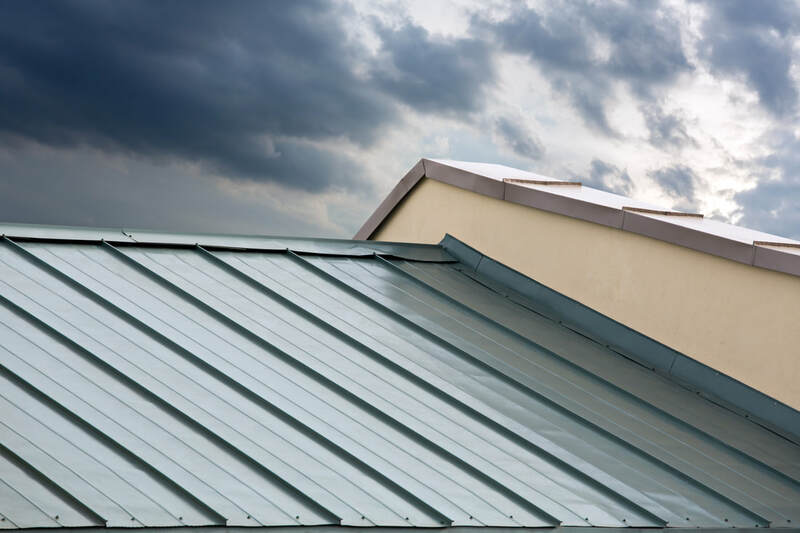 Depending on what roofing material that was used in your roof’s initial placement can determine how detrimental the damage to your commercial roof can be. It is expected that over time your roof may need a repair; roof leaks are sometimes inevitable. Give Sifford’s Roofing a call to evaluate your commercial roof and allow us to provide you with a plan of action for your repairs. When you need a roof repair, you need to have a team out in record time to prevent a minor issue from becoming a major one. It is no secret that the roof is the first line of defense - no matter what type of structure it is. Keeping that first line of defense in tip-top shape should be your priority as a commercial building owner. It should be expected that over days, weeks, and years, the roofing structure can deteriorate and become weak. However, with maintenance checks, your commercial roofing structure can withstand any weather that comes its way. Your roof needs the same tender love and care you require; leave your commercial roof in Sifford’s caring hands. We can guarantee you won’t be disappointed! Sifford’s Roofing gets that a full roof replacement can be a huge burden on a business owner. Having to add the service to the budget, and even having to consider the time that your business has to sacrifice for the repair is also something that can be a hefty commitment. Our commercial roofers are dedicated in ensuring that with your full roof replacement there is no interruption in the income your business is making. Your commercial roof may have met its life expectancy and is in need of a full replacement due to the damages it has received over the years. Our team of specialists are fully capable of determining what services your roof may need. We're the Commercial Roofers You Need! We are licensed, bonded, and insured, with years of experience working with commercial business owners. We are dedicated to providing services that you can trust, and that are affordable. Our professionals have the experience you desire from inspection and working with insurance companies to make sure you are getting the coverage you need.